Founder Life member Indian Society of Critical Care. Committee Member Indian Burns Research Society. He has numerous publications in National and International Journals to his name. Dr B.S. Pardiwalla has completed his graduation and post graduation from Seth G.S. Medical College & KEM Hospital. He is currently working as a Consultant - Medicine at Wockhardt Hospitals, South Mumbai. He is a faculty for DNB - Medicine at Breach Candy Hospital and holds the position of a Unit Head at Parsi General Hospital. Dr Pardiwalla has received the University Merit Scholarship for MD Medicine and was also awarded as the Best Resident at KEM Hospital. He actively participates in Drug Trials and has been a Member of the Key Opinion Leader for one of the most commonly used drugs for Diabetes. 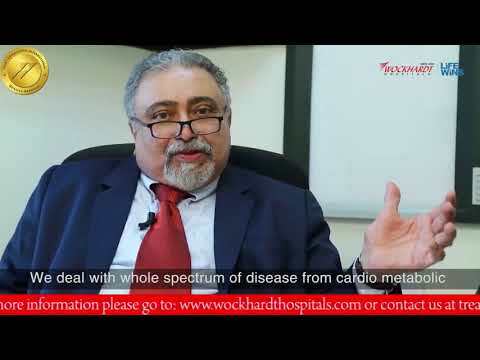 Dr. Pardiwalla has attended national and international conferences related to Medicine. He has been invited to give talks at various seminars, CME’s , National and International conferences. 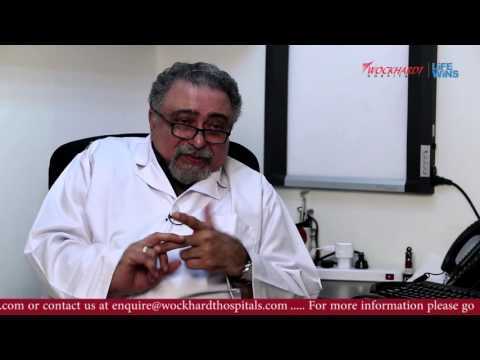 Dr. Pardiwalla has been a continuous ongoing clinical teacher for more many years.